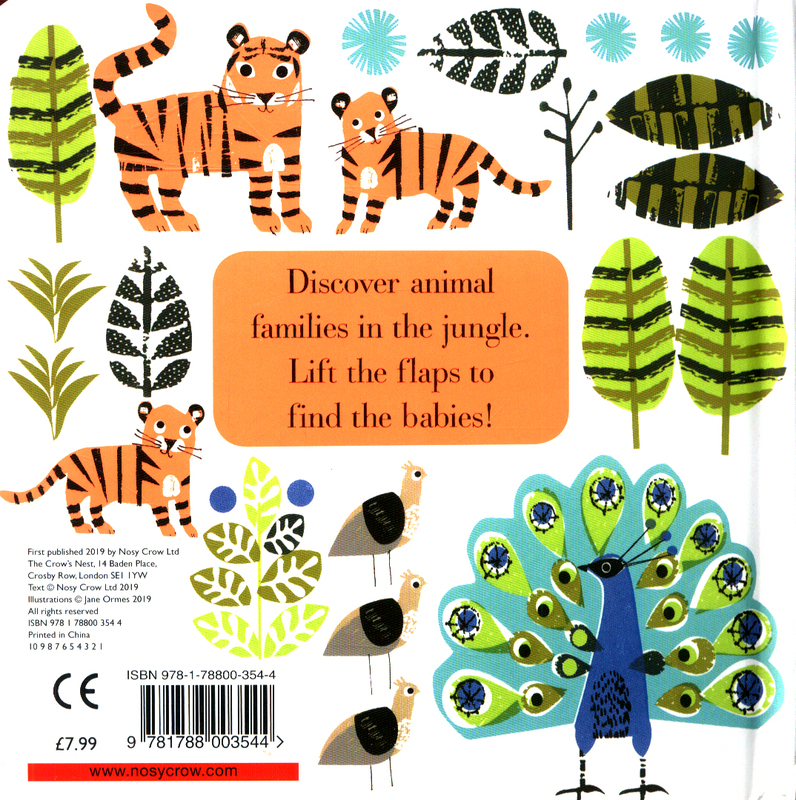 173 in stock Need More ? 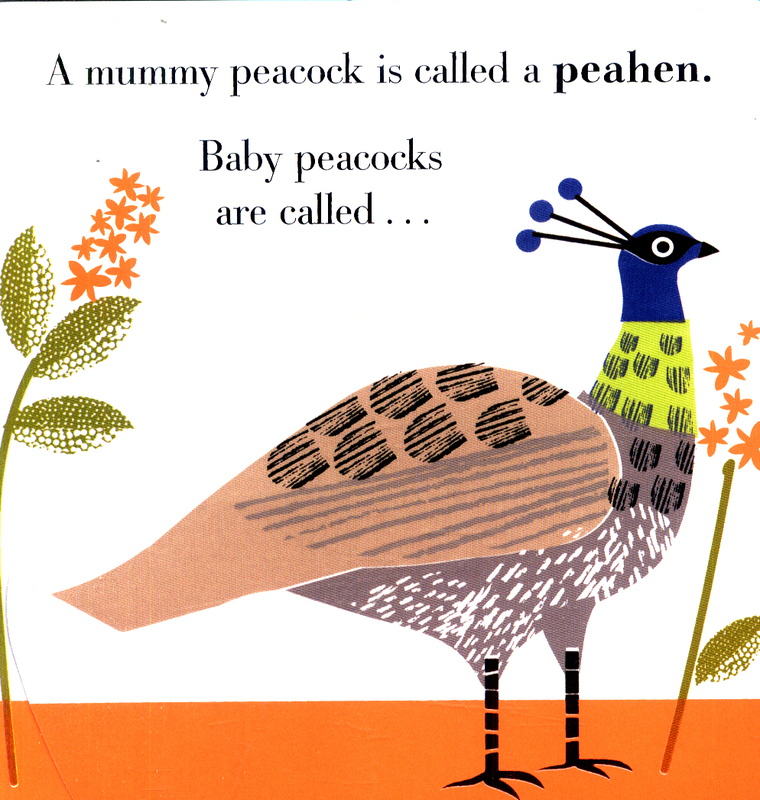 "A fun lift-the-flap book.". 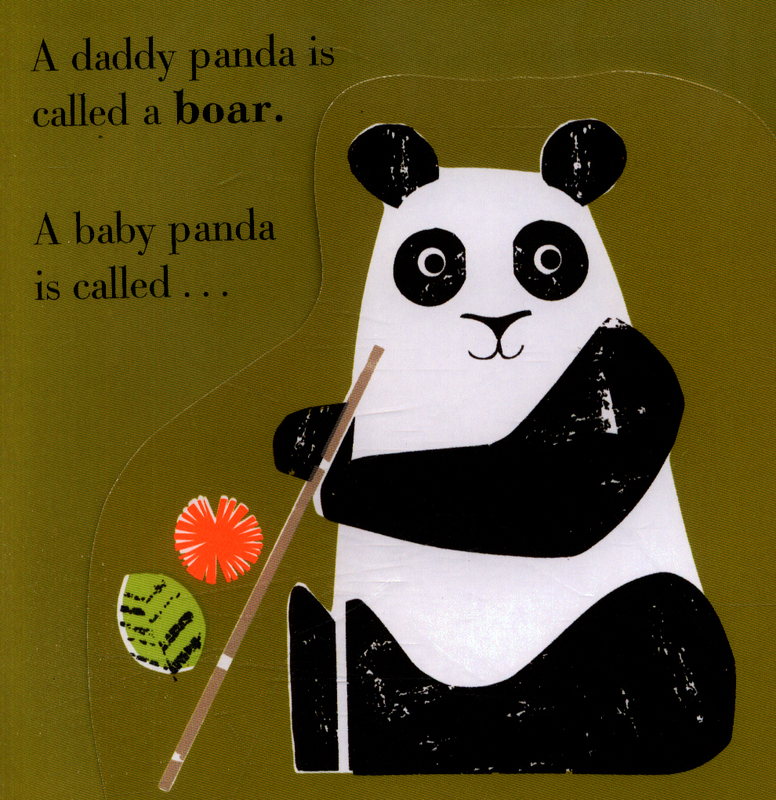 Board book. 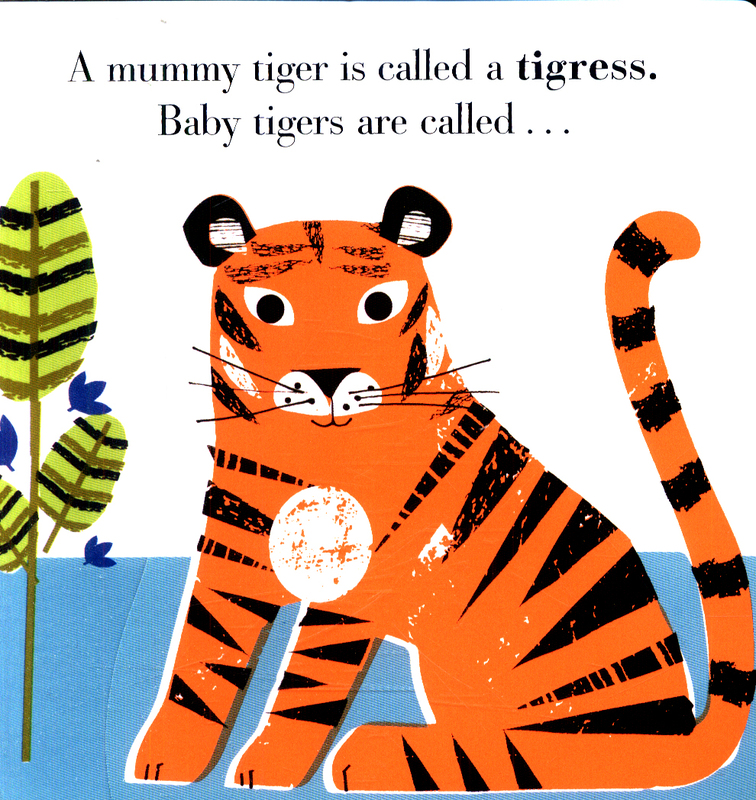 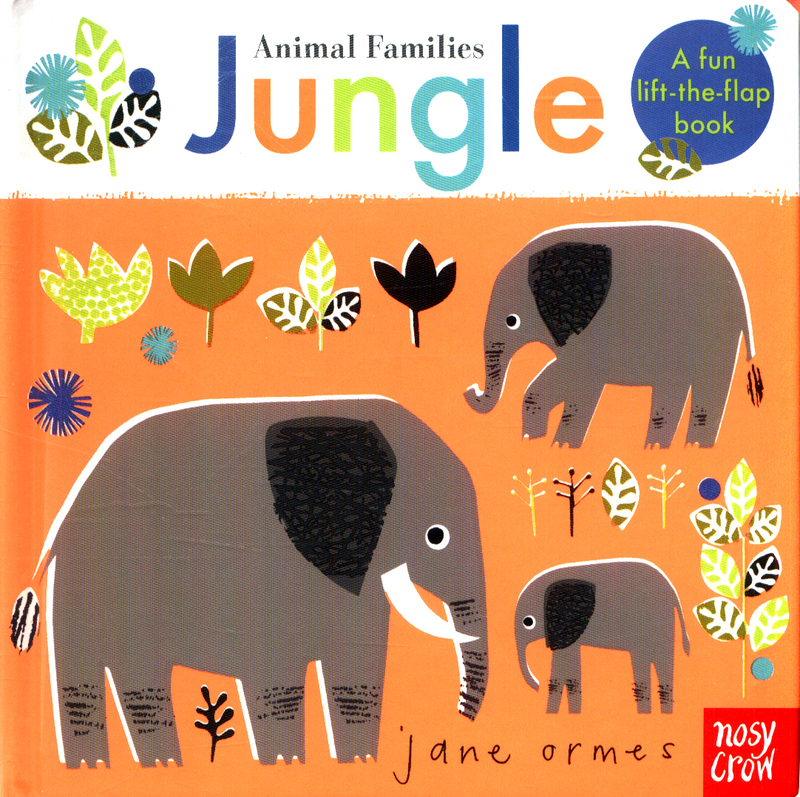 Find out the different names for mummy and daddy animals in the jungle - and then lift the flap to find the babies! 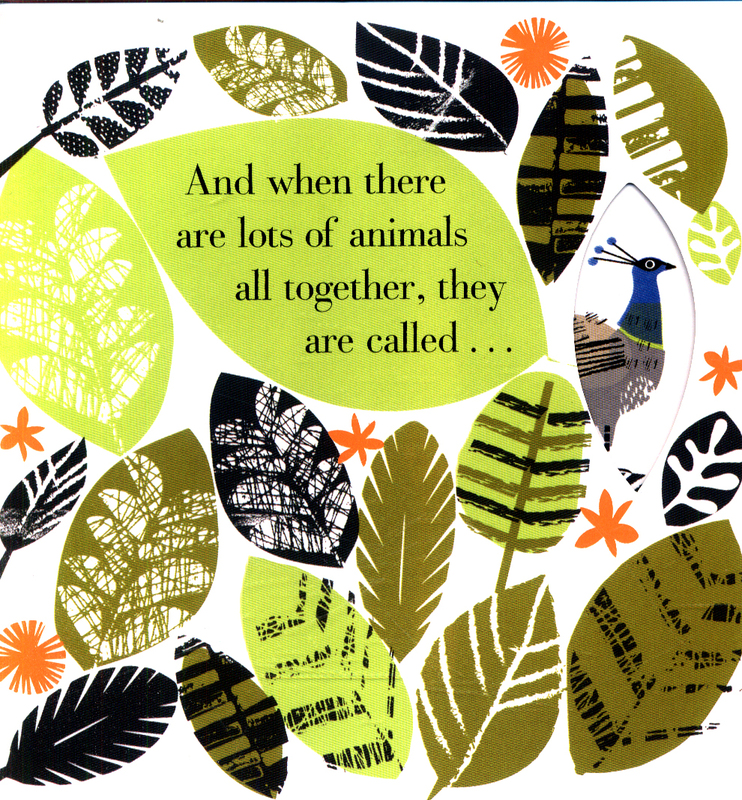 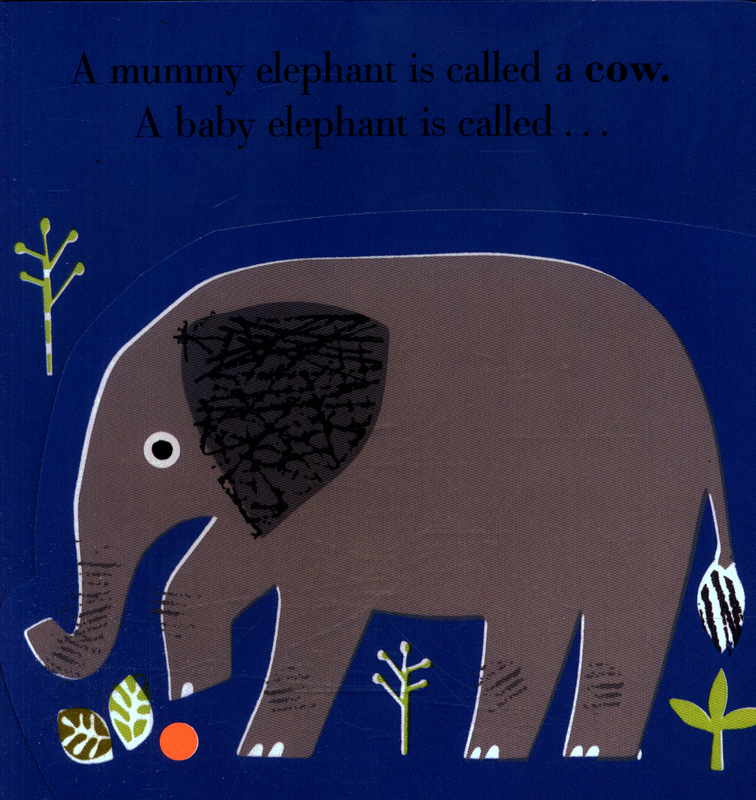 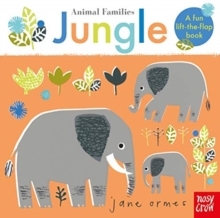 A striking, satisfying introduction to animal families, with screen-printed artwork from Jane Ormes and bold neon ink to capture the attention and imagination of babies and toddlers.